When Judy of Creative Comfort first reached out to me, she wasn’t certain she wanted to take the risk. I had just started taking clients to create websites, and I had yet to establish a name for myself. At first, she opted to look into other solutions, but then came back inquiring about more information. Her site was an expensive eCommerce store from GoDaddy, charging her per month for using their services. We talked, and I found an online solution that had no monthly fees associated with running her store. Built using OpenCart, the site is both desktop and mobile friendly. Now a good friend, Judy and I work together on every update, and I am happy to continue offering my web services because of her. 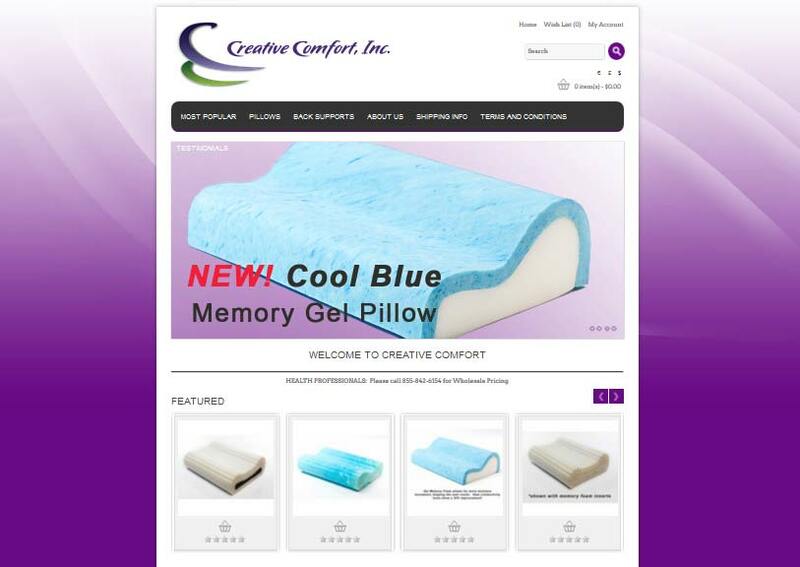 Update: Her site was recently remodeled using WordPress and WooCommerce.